Stores and places to buy Steve Lyman-Blood We Bleed and more! All Music written, performed ,and produced by Steve Lyman (c)(p) 2015. S.B.L. 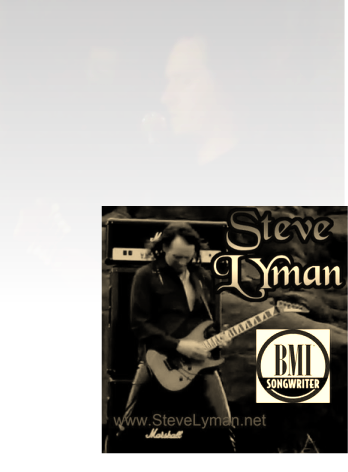 "All Rights Reserved" BMI -All lead and backing vocals, electric and acoustic guitar, bass, drums, mandolin, and banjo performed by Steve Lyman. 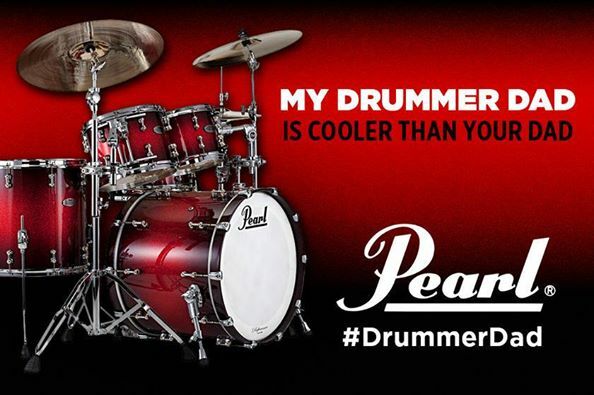 DID YOU KNOW????? ?Steve Lyman hand builds some of the finest guitars in the world...Join Todd Park Mohr, Big Head Todd and the Monsters, Jason --DARK STONE and a host of other guitar champions! 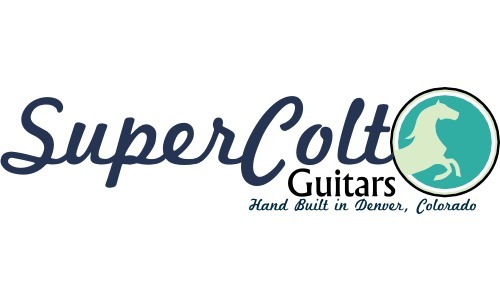 Get a SuperColt USA Custom Guitar and sound like a pro! Post by Zager Easy Play Custom Guitars. <----Join thousands of Steve Lyman fans for free online radio. Listen to any music from any genre or artist you want free! 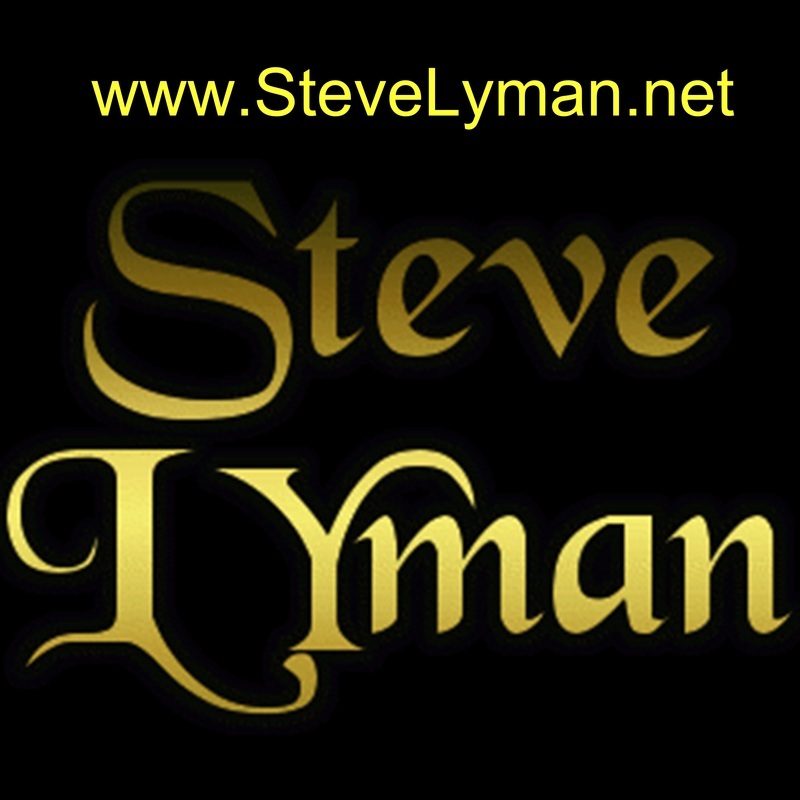 And check the thousands of Steve Lyman's Fans on just this one radio station ! Join Them! You could receive free Steve Lyman mp3s , guitar picks, cds , and other cool stuff! 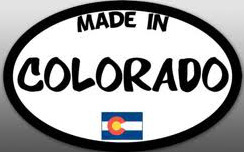 Lyman's Mountain Studios, Denver, Colorado. 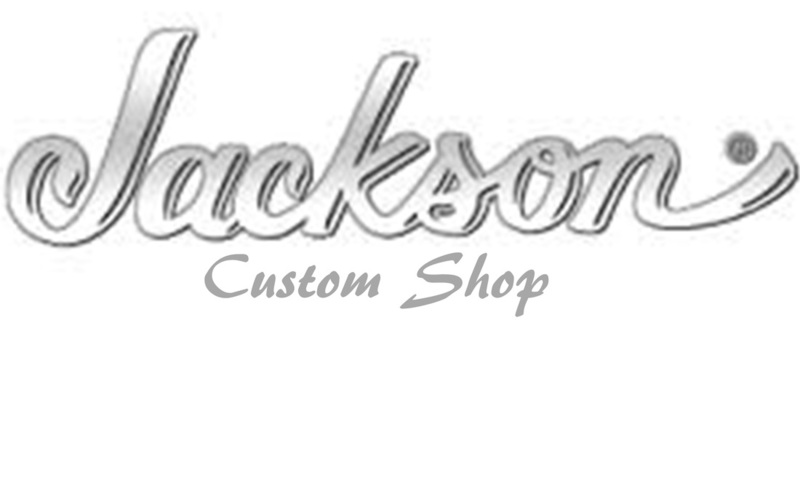 Home of the $100,000.00 USA made guitar arsenal. Lyman's Mountain Studios - Denver, Colorado.